Save the kid gloves for your fine collectables; the 3" Round Magnifier can handle rough housing. 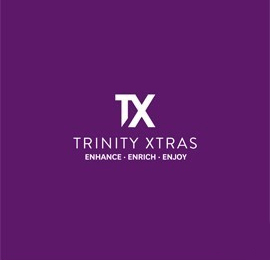 It offers 2x power for general magnification, and a 6x bifocal for serious attention to detail. 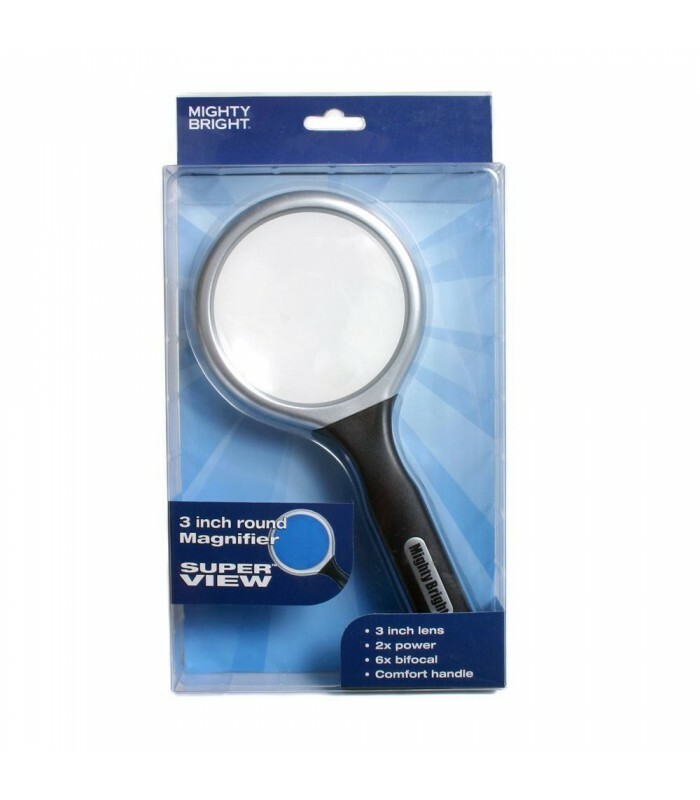 The generously sized magnifier is protected on both sides by an extremely durable lens rim; it can take a bump or tumble without ruining your day. Sturdy, and ergonomically correct, it’s well suited to frequent users and bustling environments: including antique dealers, art collectors, crafters, hobbyists, and more. Keep your attention fixed on what matters under the lens!